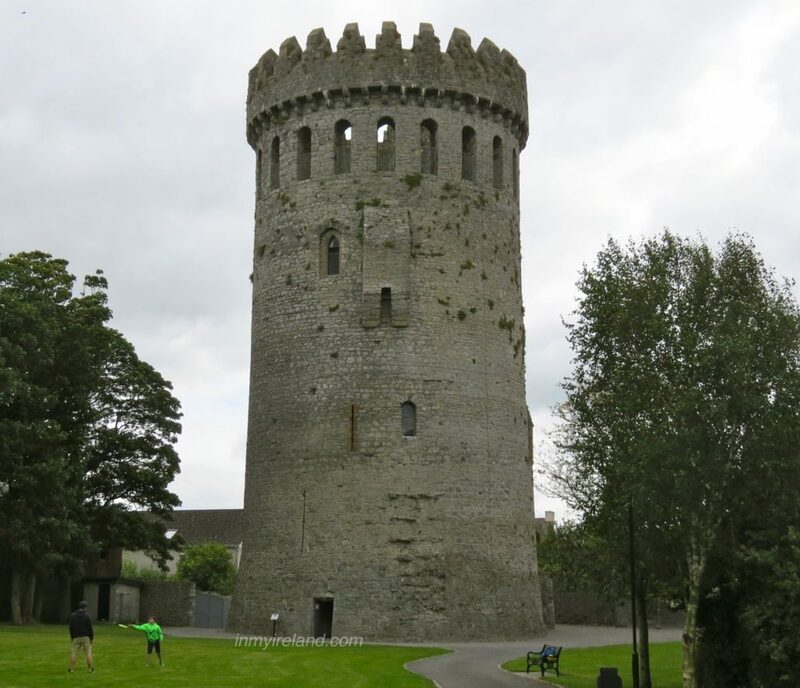 The castle is the town of Nenagh’s oldest building, dating back to the 13th Century when Theobald FitzWalter, whose successors would become Earls and Dukes of Ormond, built the castle. 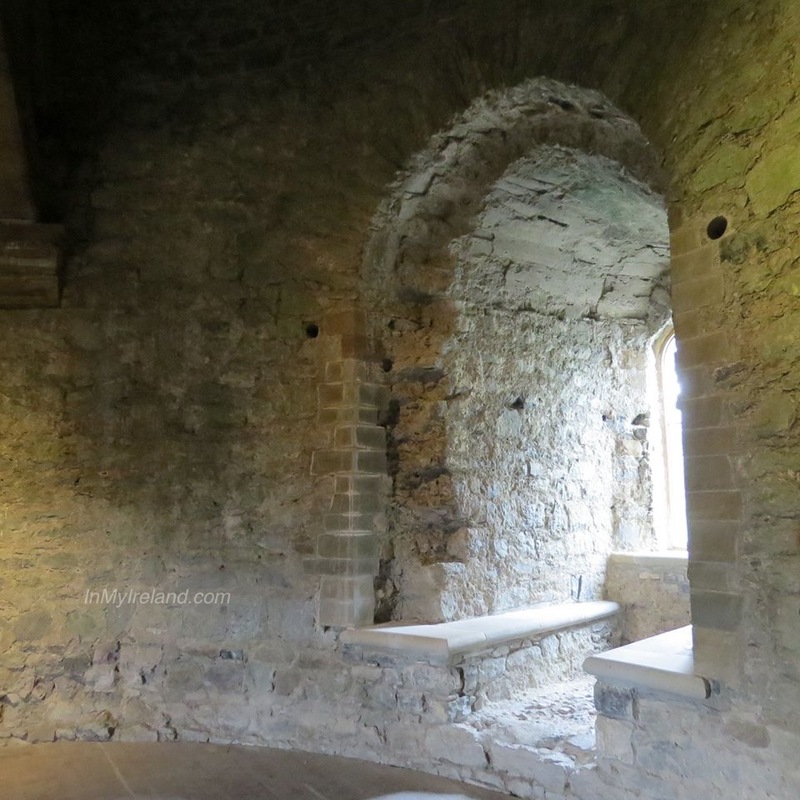 Upon its completion c.1220 it served as the main seat of the Butler family. The castle was at one time surrounded by walls, along which were placed a gate house and two defensive towers. Though after renovations the castle is in a good state of repair, very little remains today of the gatehouse and one of the small towers. 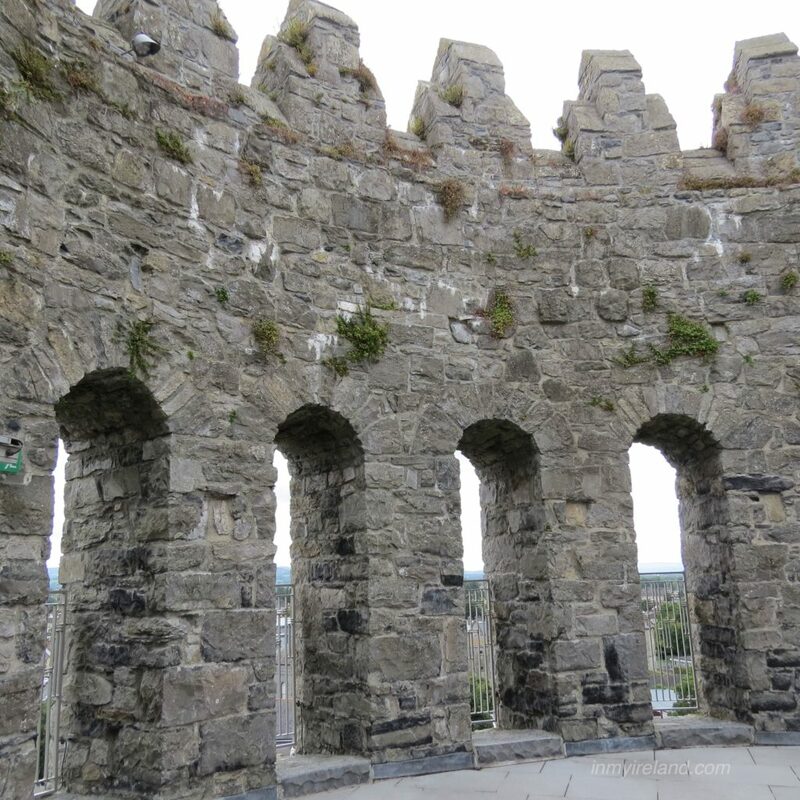 It was at Nenagh Castle, in 1336, that a peace treaty was signed between James, the 1st Earl of Ormond, and a representative of the O’Kennedy family. 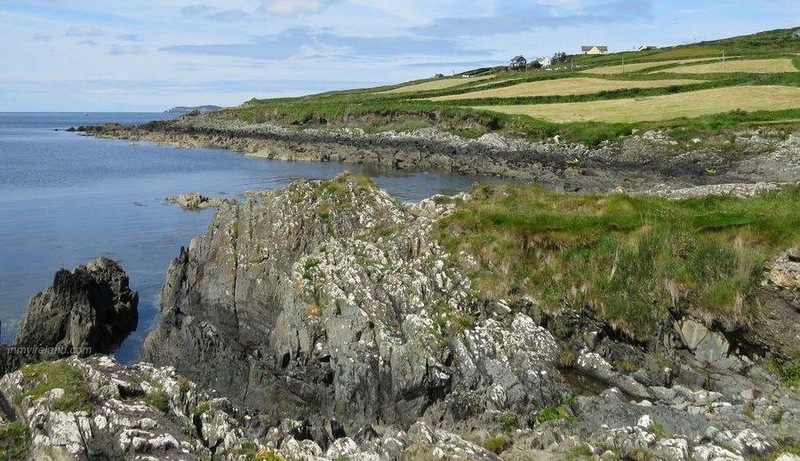 The treaty included terms of peace and grants of lands for the Gaelic clan, but the agreement is more noteworthy because of what became of it over 600 years later. The treaty was presented as a gift to John F. Kennedy during his state visit to Ireland in 1963, and it is now housed in the J.F.K Library in Massachusetts. As for the O’Kennedy’s adherence to the treaty, they would go on to break its terms in spectacular fashion in 1347-8, when they unsuccessfully attacked the Castle and burnt the town. In this endeavour they were assisted by the O’Briens and O’Carrolls. During the course of the Confederate and Cromwellian Wars the castle was seized on three separate occasions, until it was finally granted to Col. Daniel Abbot, along with extensive lands, in lieu of pay from Cromwell. The Butlers regained it after the Restoration in 1660. During the Jacobite War Anthony O’Carroll took the Castle from James, the 2nd Duke, who supported William, but it was retaken in August 1690, by Ginkel. Two years later William ordered its demolition so that it would be “rendered indefensible in ill hands”. The castle however was only partly damaged. Further destruction was wrought in 1750, when a farmer called Newsome attempted to demolish the Castle, as the sparrows it housed were destroying his barley crop nearby. The battlements on top of the keep were rebuilt in 1861 and further conservation was undertaken in 1929. In 1985 the field around the Castle was developed as a small town park. The Office of Public works currently maintains the building. The castle is open to the public during the summer months, details below.